On 28 March 2017, UNU-IAS and the United Nations Economic and Social Commission for Asia and the Pacific (UNESCAP) co-organized a workshop on Multi-stakeholder Partnerships for the SDGs Implementation in Asia and the Pacific at United Nations Conference Centre as a side event of the Asia-Pacific Forum on Sustainable Development (APFSD) 2017. The workshop aimed to: i) explore and identify the characteristics of a successful multi-stakeholder partnerships for small and medium-sized countries in Asia and the Pacific and; ii) to discuss how countries can take full advantage of such partnerships and share related knowledge. The workshop also provided an opportunity to explore known challenges and identify solutions to ensure that multi-stakeholder partnerships contribute toward the implementation, follow-up, and review of the Sustainable Development Goals (SDGs) at the local, national, and regional levels. 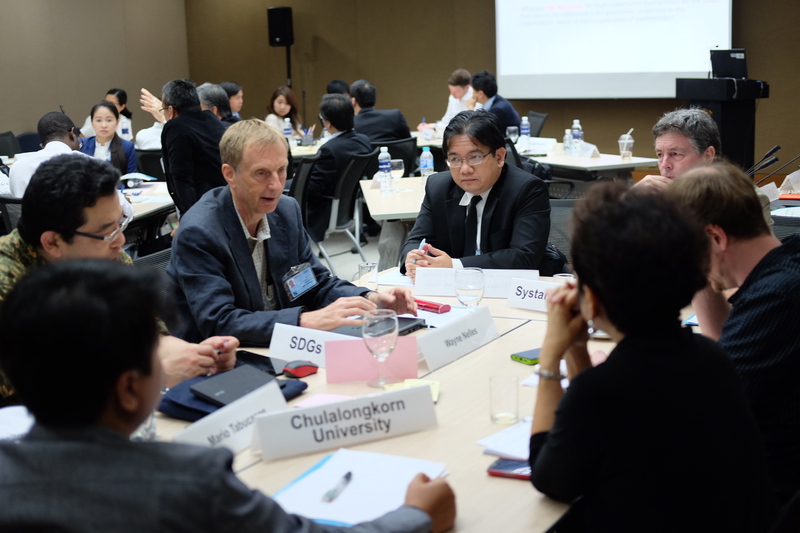 The workshop brought together a wide range of stakeholders from government representatives in the Asia and the Pacific region to academia, civil society, business and international organizations. Participants presented and discussed respective experiences and best practices. Professor David John Griggs (Monash University) emphasized the significance of addressing the interlinkages among SDG goals in his keynote presentation, and this formed the foundation of the day’s discussions. In practice, institutions tend to address individual development issues independently and not consider integrated solutions. Griggs appealed for translating the importance of addressing interlinkages into effective guidance to form multi-stakeholder partnerships. In the last session, Mahesti Okitasari (Research Associate, UNU-IAS) introduced the concept of guidelines for SDGs partnerships in the Asia-Pacific region to be developed by UNU-IAS in collaboration with UNESCAP. 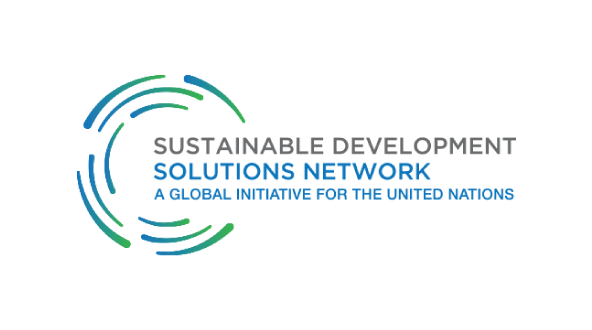 The objective of the guidelines is to guide stakeholders involved in the development process on how they can build, align, and sustain their multi-stakeholder partnerships in support of the attainment of the SDGs. Participants in breakout groups discussed expectations as well as key issues to be addressed in the proposed guidelines. The ongoing processes in the region are highly dynamic, involving new actors as an active part of national development decision-making processes. While some countries have stakeholder partnership platforms inherited from the Millennium Development Goals (MDGs), others have been trying to establish new frameworks to include a wider range of players. Though some challenges the countries face are common in nature, there is no one-for-all solution. Thus, context-specific strategies are essential to establish sound multi-stakeholder partnerships. Second, the institutional capacity of government agencies is often not sufficient to strenuously push forward the SDG implementation process or partnership building. In particular, limited capacity to work outside silos, to collect and analyze big data, for policy planning (especially at the local level), and to ensure necessary financial resources are frequent impediments to SDG implementation. In this regard, the involvement of the international community, including the UN system and donor agencies, is seen as essential. Kazuhiko Takemoto (Director, UNU-IAS) concluded the workshop by expressing appreciation for the active contribution of participants as itself an example of a successful multi-stakeholder partnership.